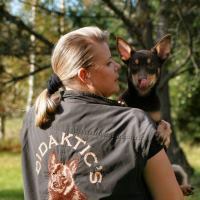 Didaktic’s Not For Sale “Dana” and her co-owner and handler Mari Kautto have done excellent in Obedience competition. They are moving up with full speed. 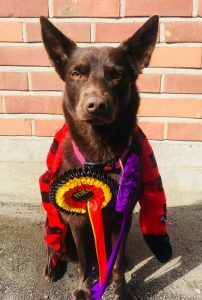 On their second obedience competition, first time in Open Class, AVO1 HP, placement 1/9, (310 points out of 320). 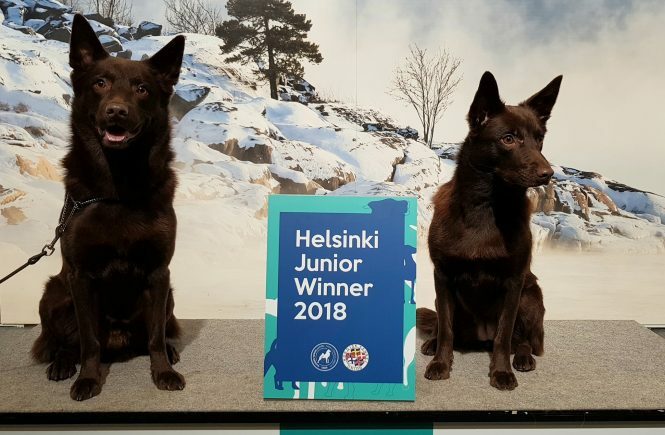 Well done – I am so proud of you two!